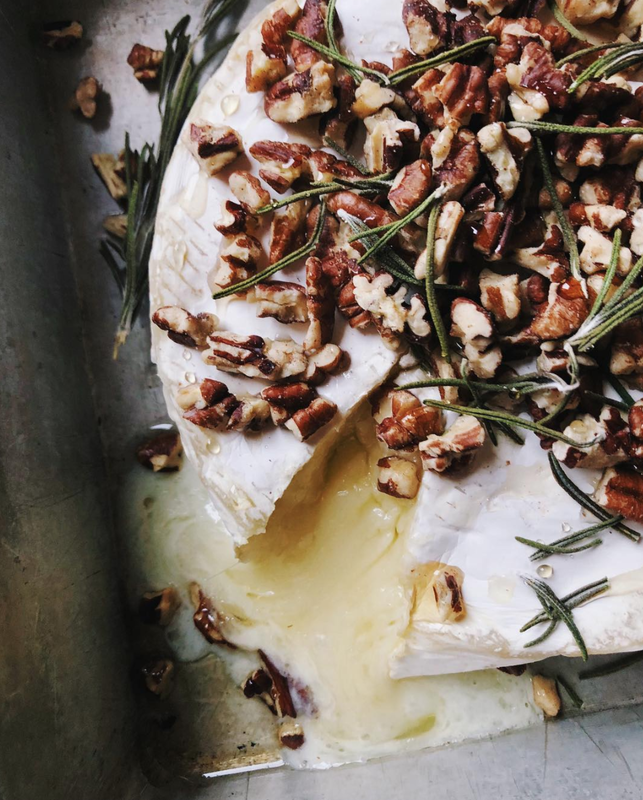 You will be in shock with how easy it is to make something as decadent and delicious as warm, gooey baked Brie. This recipe requires simple prep and minimum cook time. It’s the perfect appetizer to serve in those chilly winter months. Open some wine, sit by the fire and dip into this melty creation. Your taste buds will thank you. Bringing you the perfect cheesy snack for a cool autumn day. The leaves are just past peak in Connecticut, providing the perfect backdrop for our relaxing afternoon. I spend most of my time in Brooklyn, so it’s always refreshing to get out of the city to chill out in the woods. Ever walk into a grocery store and can’t decide what to buy for your cheese plate? Look no further! We have the answers.